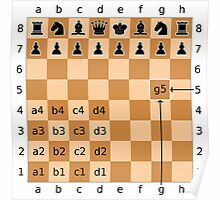 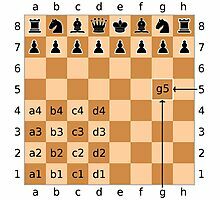 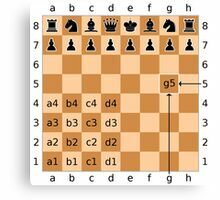 Algebraic notation (or AN) is a method for recording and describing the moves in a game of chess. 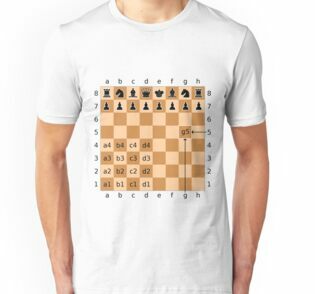 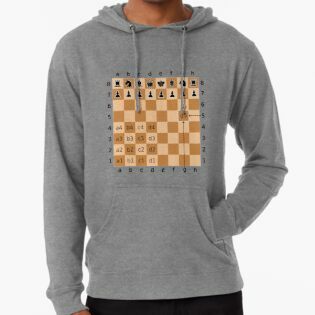 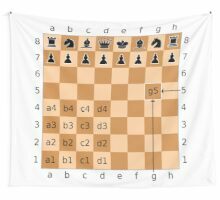 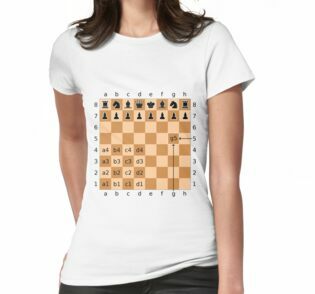 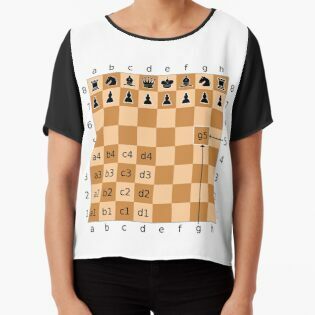 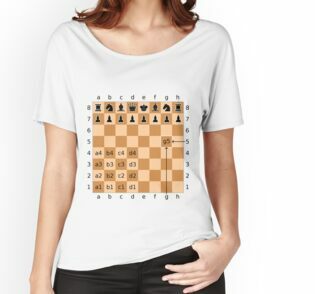 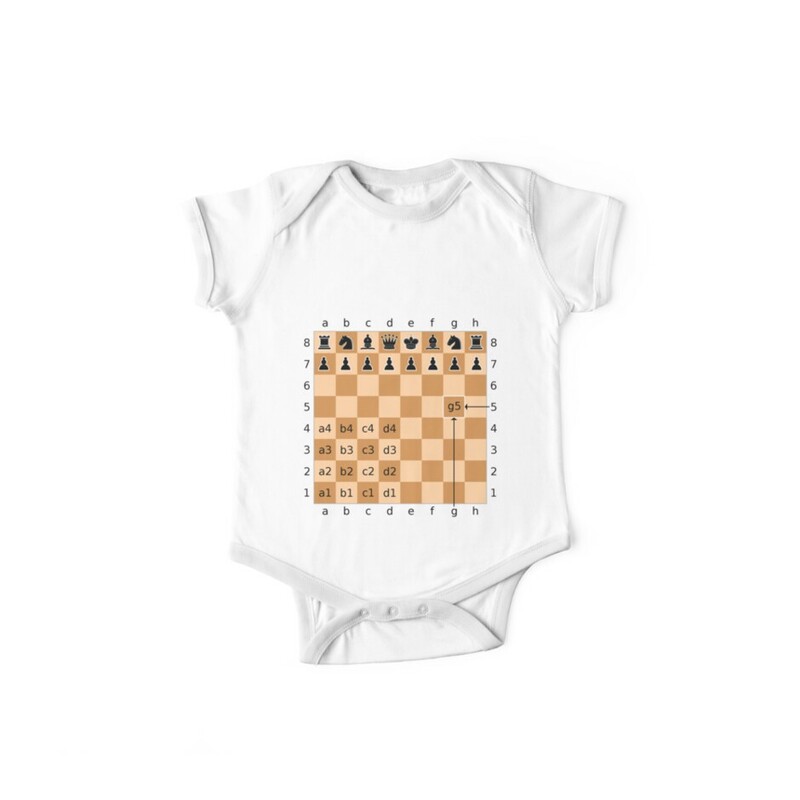 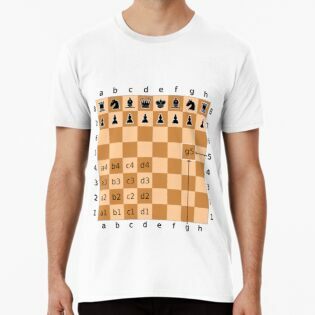 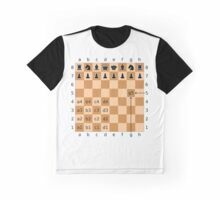 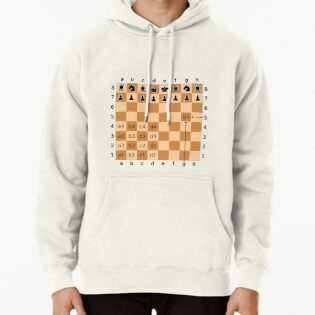 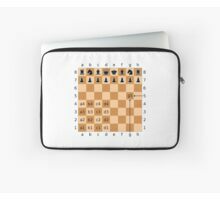 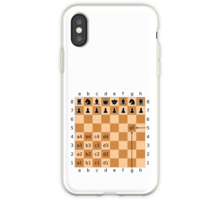 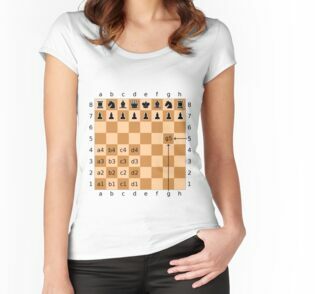 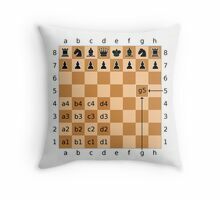 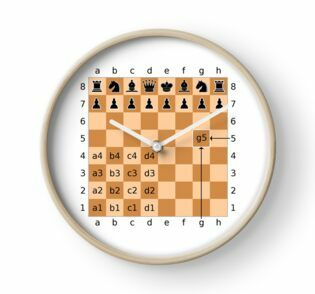 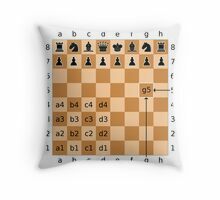 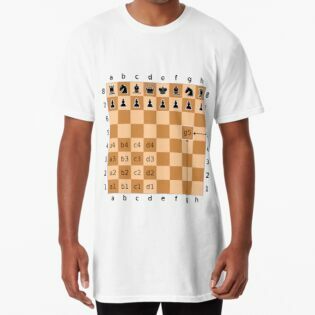 It is based on a system of coordinates to uniquely identify each square on the chessboard. 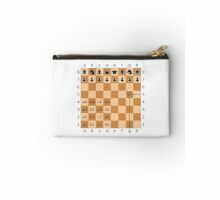 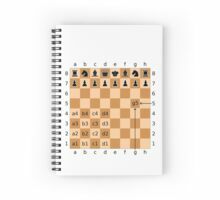 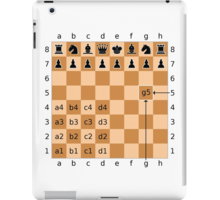 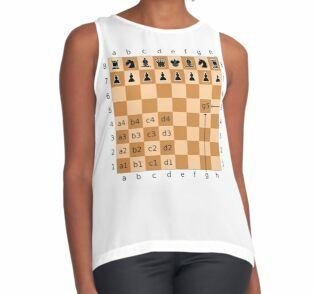 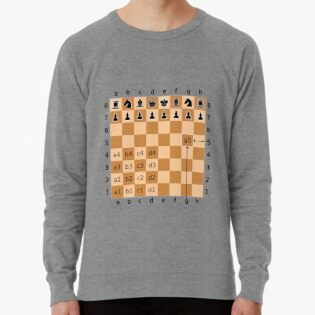 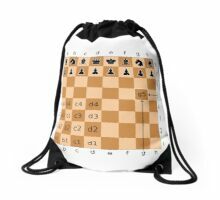 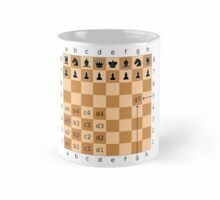 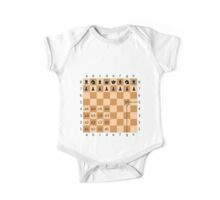 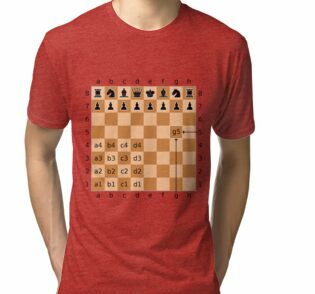 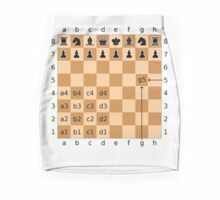 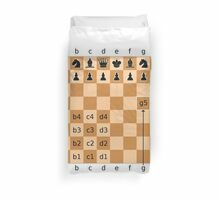 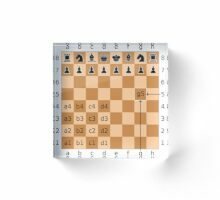 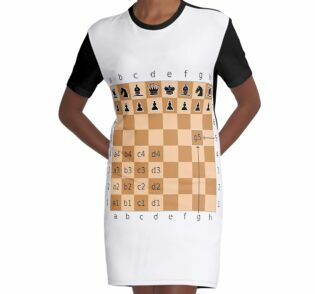 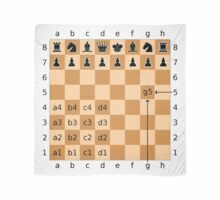 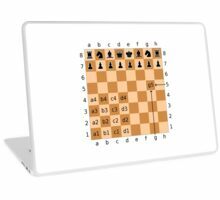 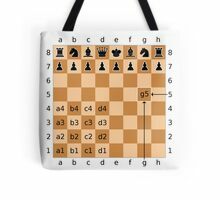 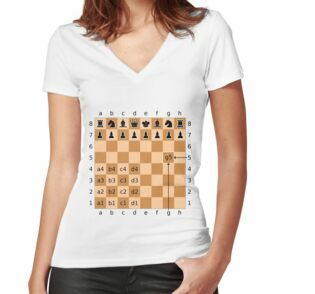 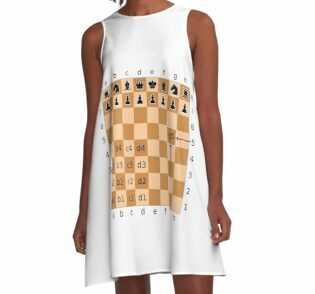 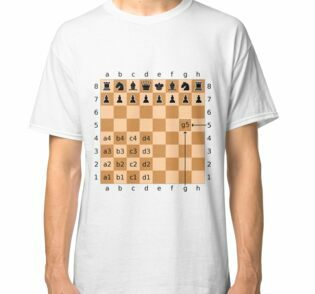 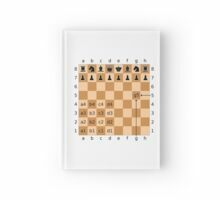 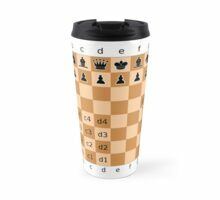 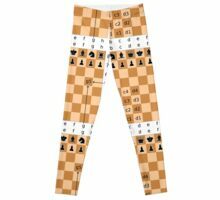 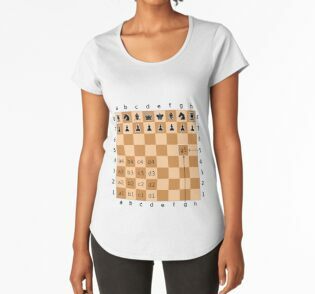 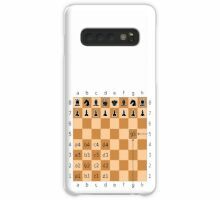 It is now standard among all chess organizations and most books, magazines, and newspapers. 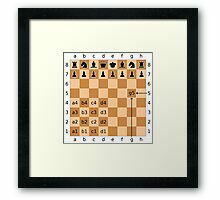 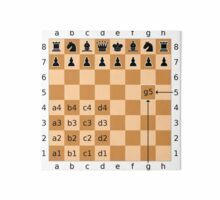 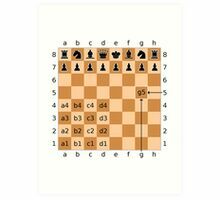 In English-speaking countries, the parallel method of descriptive notation was generally used in chess publications until about 1980. 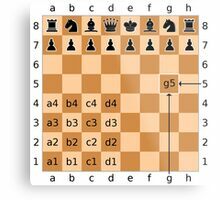 Some older players still use descriptive notation, but it is no longer recognized by FIDE. 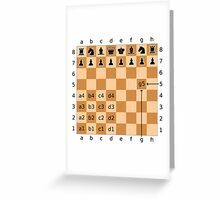 Algebraic notation exists in various forms and languages and is based on a system developed by Philipp Stamma. 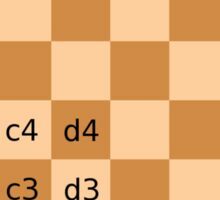 Stamma used the modern names of the squares, but he used p for pawn moves and the original file of a piece (a through h) instead of the initial letter of the piece name.1 This article describes standard algebraic notation (SAN) required by FIDE.